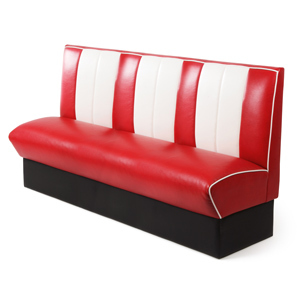 The Retro Diner Booth Triple Seat offers a truly vintage theme way to dine. Perfect for creating an instant authentic 1950s American diner style, this diner booth chair sets the scene for any meal. 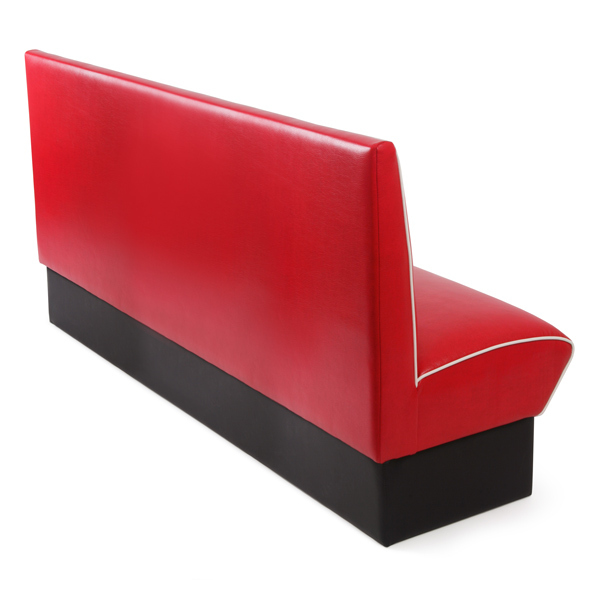 Perfect for unique kitchens, dining areas or games room, this diner seat is finished in a classic faux-leather padding. This item allows curbside delivery only. Once the item is delivered, it is the responsibility of the customer to transport it further. For more information regarding this, please contact us on 01763 264 280.